Patricia Whitely, vice president of student affairs, was enjoying a quiet Sunday night when she received an “exceedingly sad and shocking” call from the Miami-Dade Police Department. Investigators were calling to inform her that a University of Miami student was found dead in his off-campus apartment, an apparent homicide victim. She found out his name the next morning: Yasser Talal Ibrahim Abualfaraj, a third-year architecture student from Saudi Arabia. 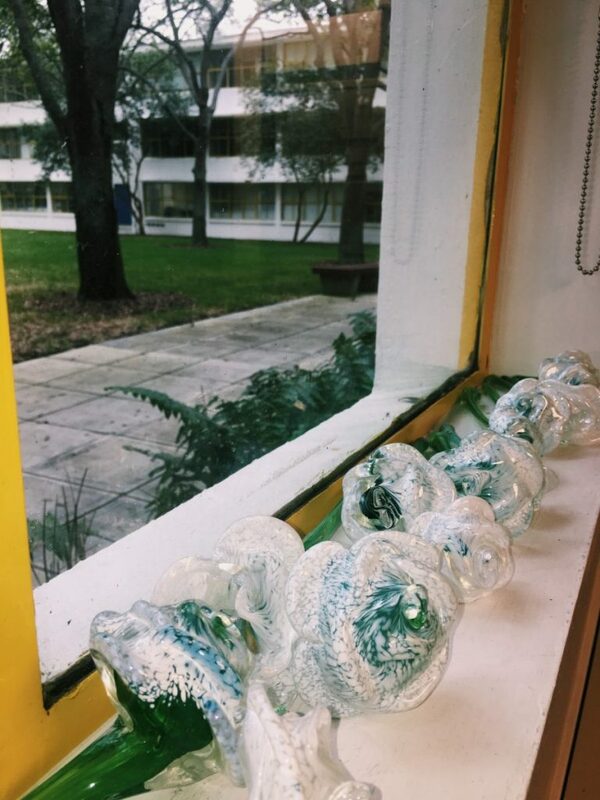 It was the third time this semester that Whitely had received this sort of bad news, and in less than two months’ time, she would receive it again. The death of freshman Pantea Azizi Tourshizi on Saturday, Dec. 1, following an out-of-town collision a week earlier, marked the fourth time a UM student has died this semester. 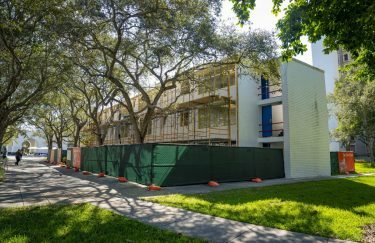 The first student death occurred Aug. 28 when Roman Deana, a senior majoring in biomedical engineering, died by suicide Aug. 28, according to the Miami-Dade Medical Examiner’s report. 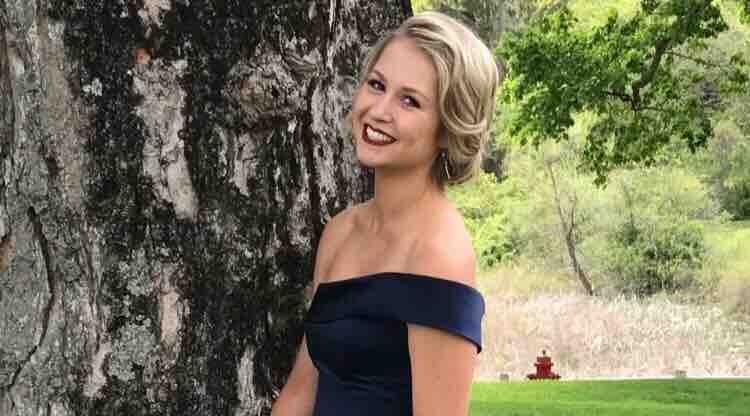 Baylie Grogan, a sophomore majoring in microbiology and immunology, died Sept. 27, succumbing to injuries sustained Aug. 19 after being struck by a car near campus. Students, too, have discussed their reactions to the news. When Salah Alsharari walked into his apartment and saw blood, he assumed his roommate, Yasser Talal Ibrahim Abualfaraj, had accidentally cut himself. Murder never even crossed his mind. Why would it? Friends and family members consistently described Abualfaraj as one of the kindest people they’d ever met— they all said no one would have any reason to harm him. But when Alsharari went into the back bedroom, he found Abualfaraj dead, stabbed over 60 times and lying in a pool of blood. 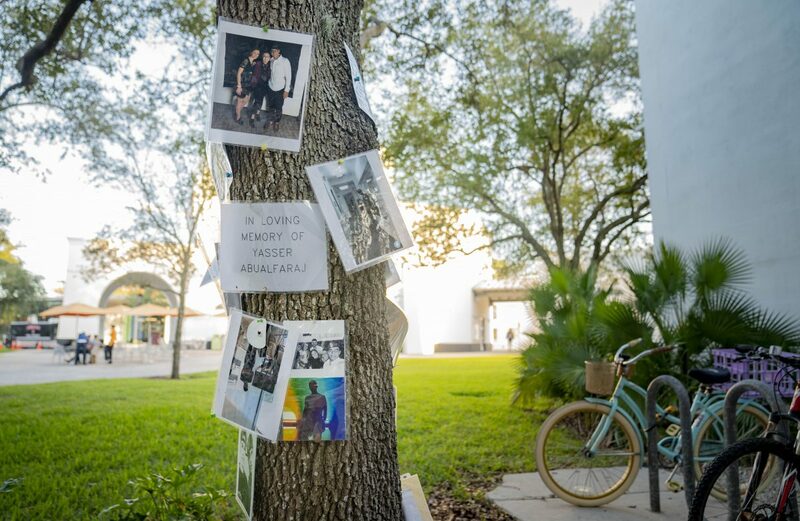 Abualfaraj was the third University of Miami student to die this semester. 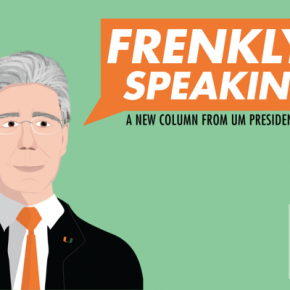 In total, there have been four student deaths at UM since August, an unprecedented amount of tragedy for this community. Abualfaraj’s death was the only murder. 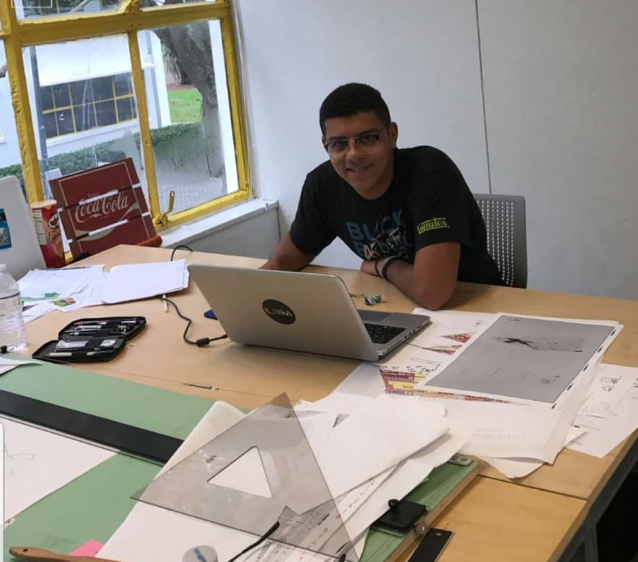 Alsharari had last seen his roommate Oct. 6 in the Pasión del Cielo coffee shop near Dadeland Mall, working on an architectural design project that he expected to turn in the following week. 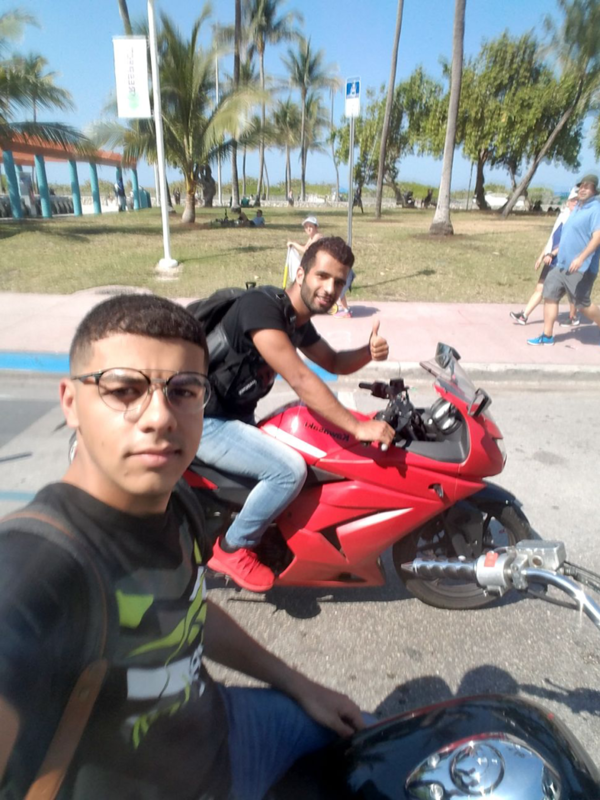 Around 9 p.m., Abualfaraj decided he was too tired to keep working, and climbed onto his black Honda Shadow motorcycle with the intention of returning home to take a nap. He told Alsharari that he would be back in a few hours, but never returned. Later that night, Alsharari, a second-year architecture student, went to a friend’s nearby apartment to continue working on his own project. As the hours passed, he grew too tired to ride back and decided to take a nap. However, he ended up sleeping longer than he expected and spent his first night away from home since moving into his Coral Gables apartment in August 2017. Alsharari returned home to his unit in the Santona Condominium complex, 6580 Santona St. in Coral Gables, between 3 and 4 p.m. Oct. 7 and made the grisly discovery. “I didn’t think that someone would harm him, because nobody hates him,” Alsharari said. Police arrived onto the scene shortly after Alsharari discovered the body. UM student Sureni Sumathipala, who also lives in the Santona Condominiums complex, said there were police and reporters everywhere for days. She said her first reaction to the scene was panic. “I was like, ‘Oh my God, something is up. I better run,’” she said. Police said they believe the suspect entered Abualfaraj’s apartment through an unlocked front door, looking for money or drugs. Several neighbors within the condominium complex reported that it was common for residents to leave their doors unlocked. Many said they considered their neighborhood safe. “After this, we always lock our doors,” said Funning Shi, a senior management student who lived near Abualfaraj. The Santona Condominiums are popular among UM students. 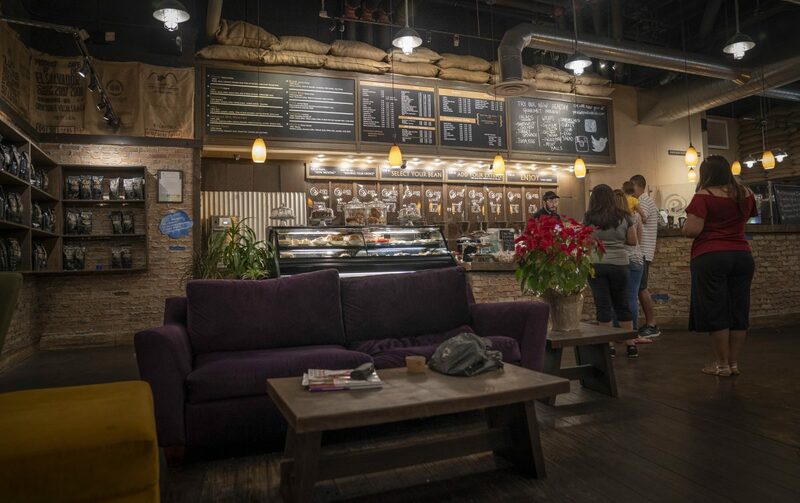 They’re about a 10-minute walk from campus and are located right around the corner from a Publix grocery store. 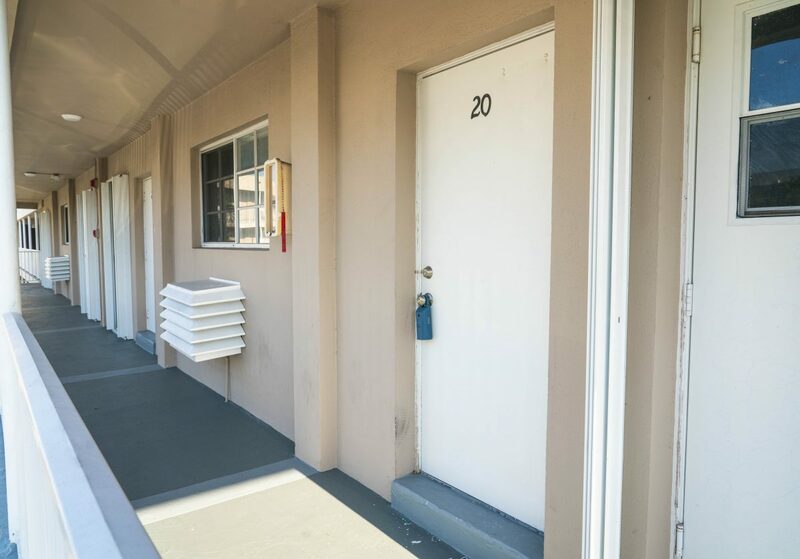 The complex is also listed on the UM Department of Housing and Residential Life’s online search engine for discounted off-campus housing. Listings in this database are not inspected or sanctioned by university staff. But Alsharari found his two bedroom, two bath apartment on Craigslist for $1,500 a month. He began living there with a different roommate, but Abualfaraj moved in after the the ex-roommate moved back home. Alsharari and Abualfaraj met in 2015 while studying in UM’s Intensive English Program— they’ve been friends ever since. Alsharari said they spent most of their time together working on homework, playing volleyball on campus and exploring Miami on their motorcycles. They also spent time together in Saudi Arabia this summer, and Alsharari said their trip was one of his favorite memories of Abualfaraj. The friends traveled to Mecca together, making a pilgrimage to the Muslim holy land. Abualfaraj picked up Alsharari from the airport and invited him to spend time in his hometown of Jeddah. But Abualfaraj’s kindness radiated far beyond his roommate. Classmates, professors and friends all recalled his constant benevolence and thoughtfulness toward others. Lemon specifically remembered one night in which she, Abualfaraj and a few other students were preparing for an engineering exam— one that would occur a few weeks before Abualfaraj’s death. Lemon’s car was parked behind the Watsco Center, a long walk from the architecture building. When the group broke up to head home for the night, Lemon said Abualfaraj insisted on walking her to her car, determined to ensure her safety. She said that’s just the kind of person he was. “He was able to put things into perspective while the rest of us are stuck worrying about the small stuff,” Lemon said. Abualfaraj had goals for the future— he wanted to move back to his hometown of Jeddah, Saudi Arabia, and practice architecture, Lemon said. 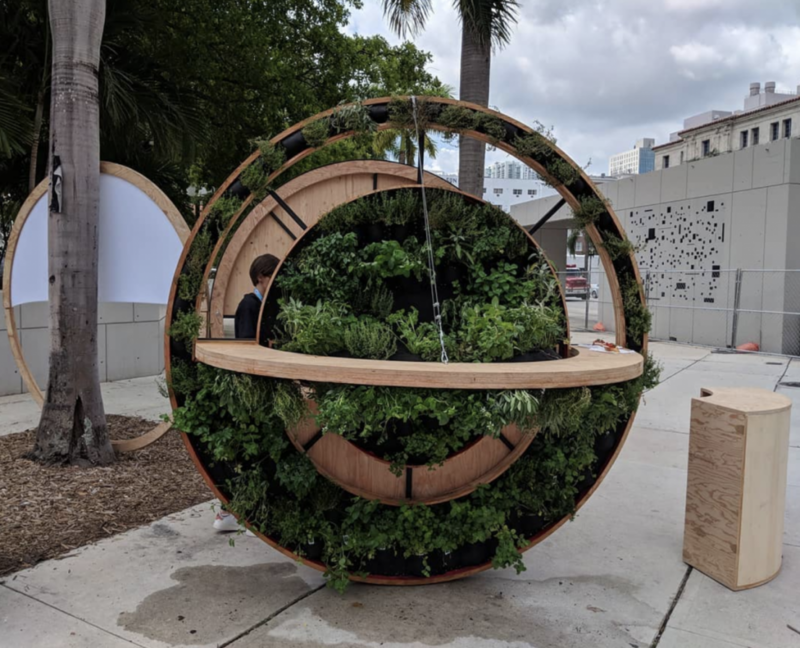 Brazil and Abualfaraj spent a significant amount of time together during the spring 2018 semester, working on a class design project for the annual Miami Maker Faire, an event for engineers, artists and other creators to share their work. Abualfaraj was part of a small group of students Brazil selected to be a part of the project, which included the construction of a “food wheel.” Brazil said the initiative was an exercise in innovative and modern urban design, and that Abualfaraj played an instrumental role in creating the initial drawings and constructing the final product. Brazil put together a book documenting the process of creating the food wheel, and said he delayed its publication in order to add a memorial page that honors Abualfaraj. Whitely noted Abualfaraj’s significance within the School of Architecture. She said notifying the close-knit group of students, faculty and staff was one of her top priorities upon hearing the news of Abualfaraj’s death. At 7 p.m. Oct. 9, more than 100 students, faculty, family and friends gathered in the architecture school courtyard to celebrate Abualfaraj’s life. Many of them spoke about Abualfaraj’s kindness and passion, recalling memories of the impact he had on the UM community. 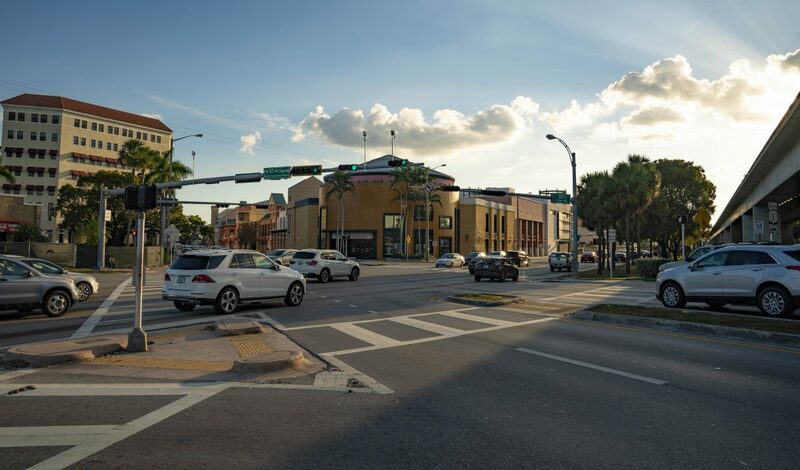 Zaynab Ergasheva, a Florida International University student who met Abualfaraj through a mutual friend in the summer of 2017, also has fond memories of Abualfaraj. She recalled talking to him about their shared knowledge of Turkish movies and their interest in Zaha Hadid, a famous Iraqi-British architect. Ergasheva said her favorite memories with Abualfaraj include the many nights they’d stay up late playing video games on his PlayStation. “He always tried to make me feel welcome,” Ergasheva said. Beyond his work in school, Ergasheva said Abualfaraj loved to sketch and draw portraits of people. He wrote poetry and enjoyed reading. Apart from architecture and engineering classes, Abualfaraj also took a glass blowing class. 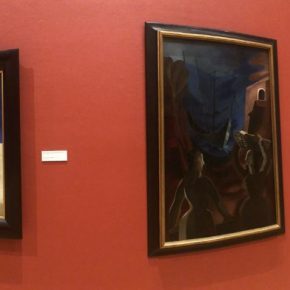 At the vigil, a few of his pieces were displayed. Before coming to the United States, Abualfaraj attended the Arafat Secondary School, an all-boys high school in Saudi Arabia. After graduating in 2012, he attended King Abdulaziz University in Jeddah for a year. In 2013, Abualfaraj left home, traveled to the United States and attended an English intensive school in Washington, D.C., called the LADO International Institute. The following year, he set his sights on Miami and came to UM with the goal of pursuing his passion for architecture. Now, Abualfaraj’s body is back in Saudi Arabia. The Miami-Dade Coroner’s Office released it to the Boyd-Panciera Funeral Home Oct. 9. Later that month, the funeral home sent the body back to Abualfaraj’s family. Abualfaraj had many relatives in Saudi Arabia. His Facebook page lists four brothers and three sisters under the “relationships” tab. Many of these siblings, in addition to other Abualfaraj family members, have taken to social media to express their deep sense of loss and frustration— posts about Abualfaraj’s death dominate most of their Twitter and Facebook pages. 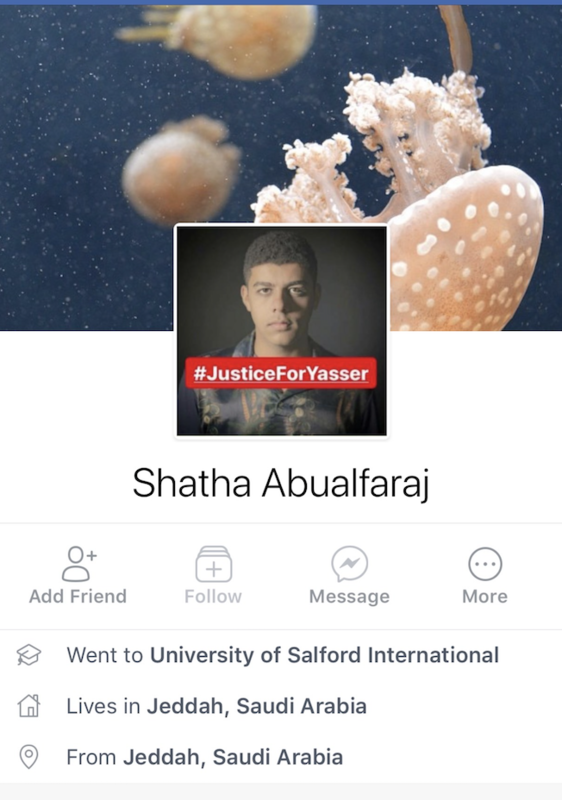 Numerous members of Abualfaraj’s family have also changed their profile pictures on Twitter and Facebook to a headshot of Abualfaraj. 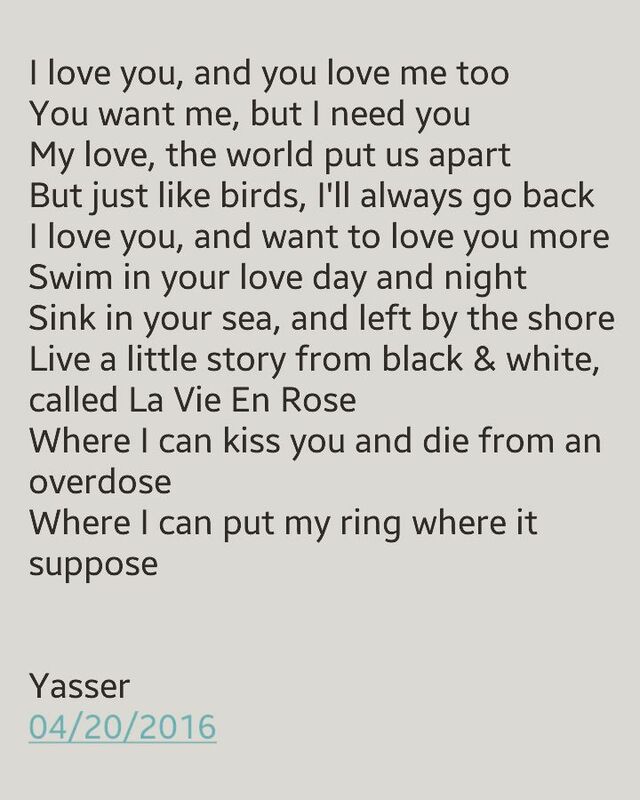 The phrase “#JusticeForYasser” appears in a red box at the bottom of the photo. Before police apprehended the suspect, some of Abualfaraj’s family members suggested that this may have been a hate crime. However, authorities maintain that Abualfaraj was a random target. Robert Wayne Gore, a 28-year-old homeless man originally from Atlanta, confessed to the crime Oct. 24 after police detained him for questioning. According to law enforcement reports, detectives found the suspect’s DNA on several items inside the apartment, including clothes and a beer can. They also watched hours of surveillance footage, and found video of Gore wearing the same clothes that were later found at the crime scene. Police said they believe Gore changed clothes while in the apartment. Following his arrest, Gore was charged with first-degree murder and armed burglary. Since police apprehended the suspect, Abualfaraj’s family members have shifted their focus away from finding the killer. Now, they aren’t just vaguely calling for “justice”— they are specifically demanding the death penalty. 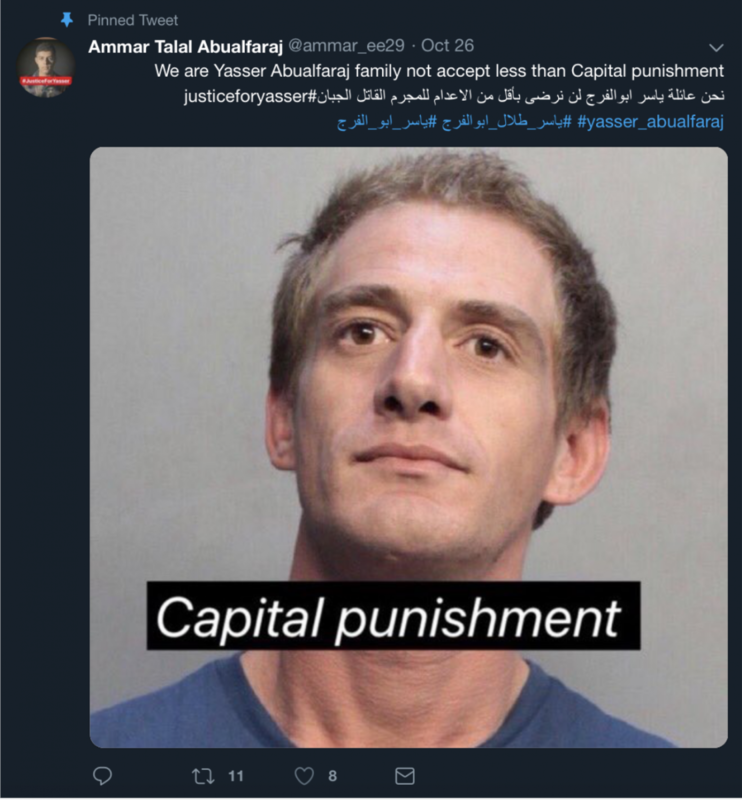 On Twitter, Abualfaraj’s brother, Ammar Talal Abualfaraj, posted Gore’s mugshot with the words “capital punishment” written in italics across the bottom. In the caption, he wrote that the Abualfaraj family will accept nothing less than the death penalty. Gore is currently being held at Turner Guilford Knight Correctional Center without bond and his trial hearing is scheduled for March 4, 2019. While waiting to find out the fate of Abualfaraj’s alleged killer, friends and family remain focused on celebrating the life of the shining young man they all knew and loved. He was talking about Robert Wayne Gore, the alleged killer of University of Miami student Yasser Talal Ibrahim Abualfaraj. St. James said in a phone interview that he met Gore when they were both in rehab. He said he witnessed firsthand the extent of Gore’s drug addiction— and that Gore was starting to exhibit red flags. “I know for a fact that he was getting really heavy with molly and he was shooting that,” St. James said. “I would catch him running around the sidewalks with his shirt off screaming at the top of his lungs,” he said. Gore, 28, was arrested Oct. 24 in connection with the murder of University of Miami architecture student, Yasser Talal Ibrahim Abualfaraj. After police questioning, Gore confessed to the crime. Prior to this incident, Gore had multiple arrests in Miami-Dade County dating back to 2010. According to the County Clerk’s Office, these charges included petty theft, possession of cannabis, disorderly intoxication, trespassing, panhandling and resisting an officer without violence. Other than his previous run-ins with the law, not much is known about Gore. Public records show that Gore was listed as homeless after his first arrest. He had a Cutler Bay address for some time in 2014, but went back to being listed as homeless in all his arrest records since then. St. James also said Gore had been an addict for nearly a decade. Mark Kastanova and St. James, both Facebook friends of Gore’s presumed account, attest to meeting Robert in a rehabilitation center in the fall of 2017. However, Kastanova said rehab didn’t work for Gore. Gore’s social media presence also sheds light on who he was. A Facebook account under the name Robert Gore featured consistent posts up until October 2017. The friends list is private, but most of the photos and recent posts are public. 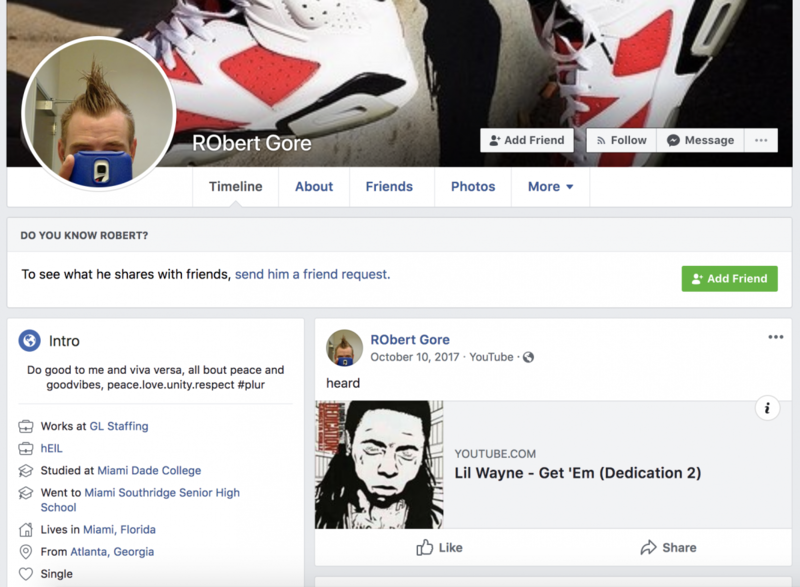 Gore’s profile says that he worked at GL Staffing, studied at Miami Dade College, went to Miami Southridge Senior High School and is originally from Atlanta. Though he often shared typical viral content, many of Gore’s more personal posts were nonsensical. And there are other posts that allude to Gore’s ongoing struggles. However, prior posts indicate Gore was dedicated to getting his life back on track, focusing on his road to recovery. He posted about working 11 hours a day, making his mom proud and improving his situation. 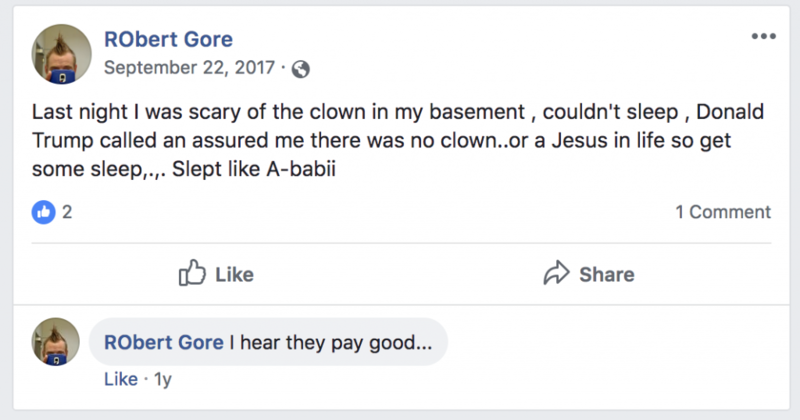 Gore’s last Facebook post was on Oct. 10, 2017. As his activity on the platform dwindled, Gore used Instagram under the username @robertgore1. Gore’s lawyer, UM Law graduate and public defender Steven N. Yermish, declined to comment on the case. Roman Deana was a “witty, smart, funny, clever son whom his family loved very much,” said his father, Daniel Deana. During the second week of classes, Roman Deana died by suicide in his residential college room, according to the Miami-Dade Medical Examiner. He studied here alongside twin brother Anthony, the pair hailing from Panama City, Florida. On campus, he was on the Dean’s List during spring 2018, and was remembered warmly by peers and professors. Noel Ziebarth, an associate professor in the department of biomedical engineering, highlighted Deana’s kind-hearted nature. She said Deana will always live on in the hearts of those who knew him. It was an idea echoed by Daniel Deana, who said that the large number of people who attended the ceremony was a testament to the strength of the UM community. “So long as his friends and family are alive, he’ll always live on in our hearts,” said Daniel Deana. The family will be taking the year off to travel together, he said, and Anthony Deana is likely to return next fall to finish his senior year. 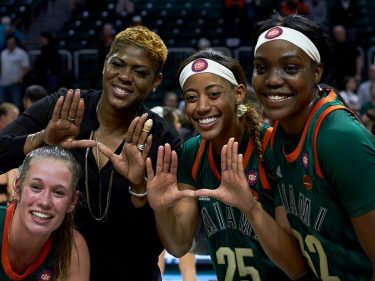 Bailey “Baylie” Grogan, a 19-year-old neuroscience major and pre-med student, was eager to begin her sophomore year at the University of Miami. The aspiring doctor spent the summer gaining class credits and reading books about the inner workings of the brain. The week before classes began, Grogan and her mother, Shawnee Baker, bonded while setting up her dorm and preparing for the upcoming school year. On the night of August 18, she attended a classmate’s birthday party. In the early hours of August 19, Baylie was struck by a car while crossing the intersection of U.S. 1 and Red Road. After the accident, she was immediately transported to the intensive care unit of Kendall Regional Hospital, where she remained in a coma with multiple fractures and internal injuries. On September 1, she was transferred to a Massachusetts hospital to be closer to her family. There, she spent 26 days in a coma before passing away Sept. 27 due to traumatic brain injury. During her time at the university, Grogan did more than just study. She was a part of UM’s equestrian team and will be remembered as a dedicated sister of Zeta Tau Alpha. Though she was reluctant to speak to media outlets, Grogan’s mother, Shawnee Baker, has been also been actively grieving on social media. After he Grogan’s death, she shared numerous remembrance photos and expressed love for her daughter. On Oct. 14, she shared an event titled “A Celebration for Baylie,” a memorial service in Grogan’s hometown of North Hampton, New Hampshire. She also expressed concerns over the details of the incident, mentioning that they are still questions surrounding the circumstances of Grogan’s death. Grogan’s family plans to honor her legacy with memorials such as park benches, plaques and trees throughout both the U.S. and Canada. In her latest Facebook post, Baker announced that she is expecting a baby girl in a few weeks and that they will embrace this new life just as Grogan would have wanted. Update, 2:10 p.m., Dec. 10: There will be a funeral for Pantea Azizi Tourshizi held in Rome’s mosque followed by a gathering in the Islamic section of Prima Porta, said Shahram Azizi Tourshizi. A memorial was held on campus Dec. 5. Like many students, Pantea Azizi Tourshizi visited family over Thanksgiving break. The freshman microbiology major, an international student from Italy, had “adjusted well to the USA and simply went to California to be with her aunt and family,” for the holiday, said Vice President of Student Affairs Patricia Whitely. But she would not return to school. As she was traveling around Walnut Creek, California, with family members just after midnight on Saturday, Nov. 24, their car was struck head-on by a pick-up truck driver suspected of driving under the influence, according to the East Bay Times. Tourshizi was critically injured and, on Saturday, Dec. 1, she died as a result of her injuries. Since the initial accident, her father, Shahram Azizi Tourshizi, and other family members shared photos of Pantea Azizi Tourshizi on Facebook. 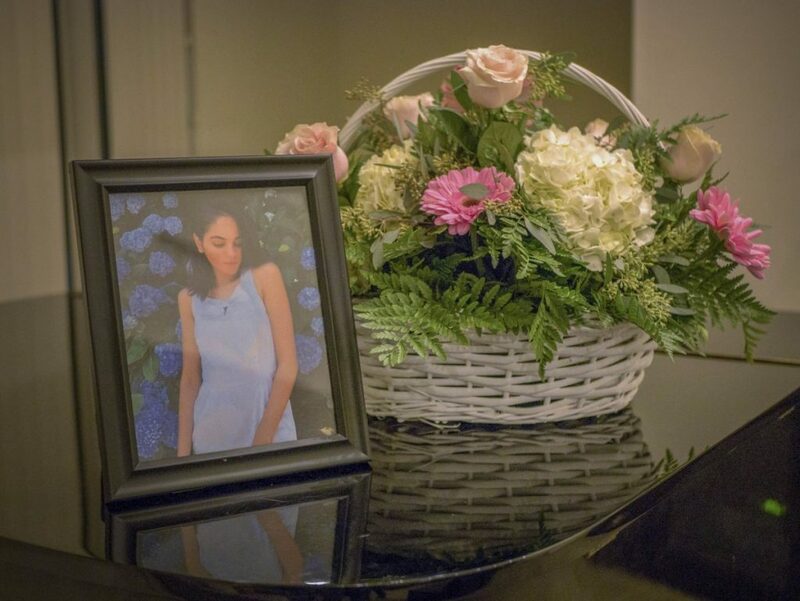 There are images of her in what appears to be her graduation ceremony, clips of her as a child and well wishes written in a variety of languages. Pantea Azizi Tourshizi’s profile indicates that she lived in Rome, but was originally from Dubai. Whitely expressed her grief, too, calling the death “simply so sad and tragic.” A memorial is planned to be held 6 p.m. Wednesday, Dec. 5 at the Stanford Faculty Apartment. When asked for comment, Shahram Aziz Tourshizi replied simply with a heart. The fall 2018 semester at the University of Miami marked a count of student deaths unprecedented in recent history, beginning two days before the start of classes, through the week before final exams. Aug. 19 – Sophomore Baylie Grogan is struck by a car at the intersection of U.S. 1 and Red Road early in the morning. She sustained severe injuries and was placed in the ICU with an induced coma. 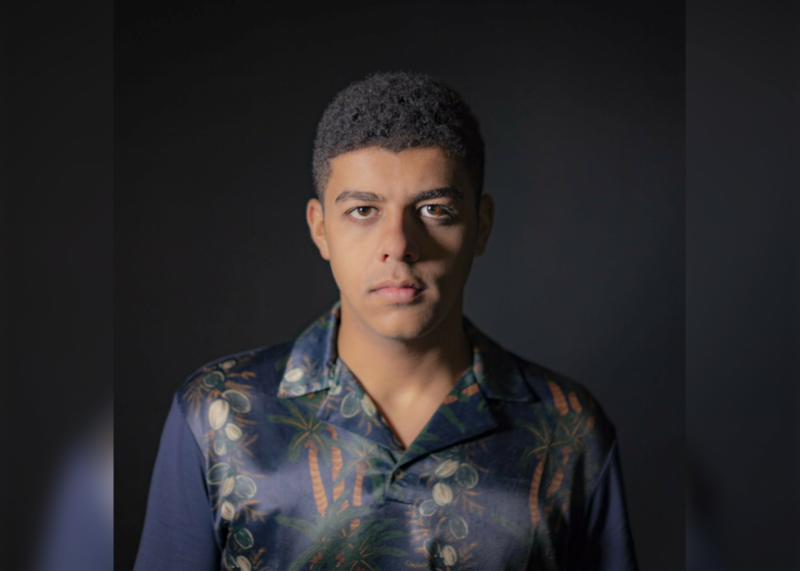 Aug. 28 – Senior Roman Deana dies by suicide at 3:16 p.m. on the second floor of Pearson Residential College, in the room he shared with twin brother Anthony Deana. Sept. 1 – Grogan is flown to a Boston hospital, closer to her hometown of North Hampton, New Hampshire. Sept. 27 – Grogan dies in Boston after five weeks in a coma. Oct. 6 – Yasser Abualfaraj is last seen by his roommate around 9 p.m. leaving a coffee shop, where the two of them had spent the evening working on school projects. 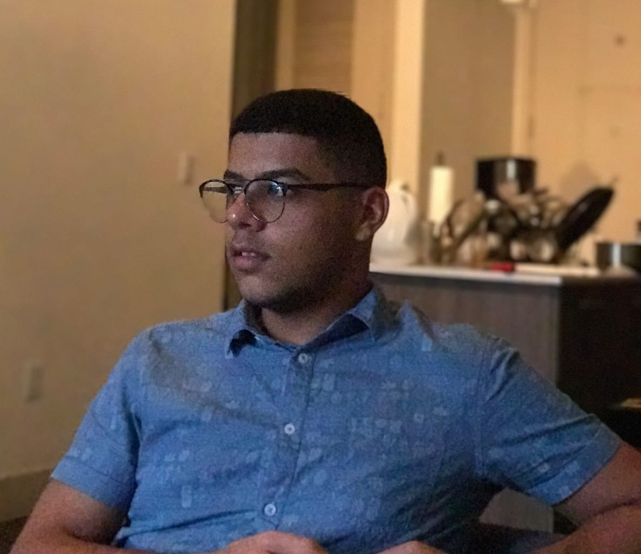 Oct. 7 – Abualfaraj’s roommate finds him dead with “multiple signs of trauma” in their off-campus apartment at 3:44 p.m., the Miami-Dade Police Department said. 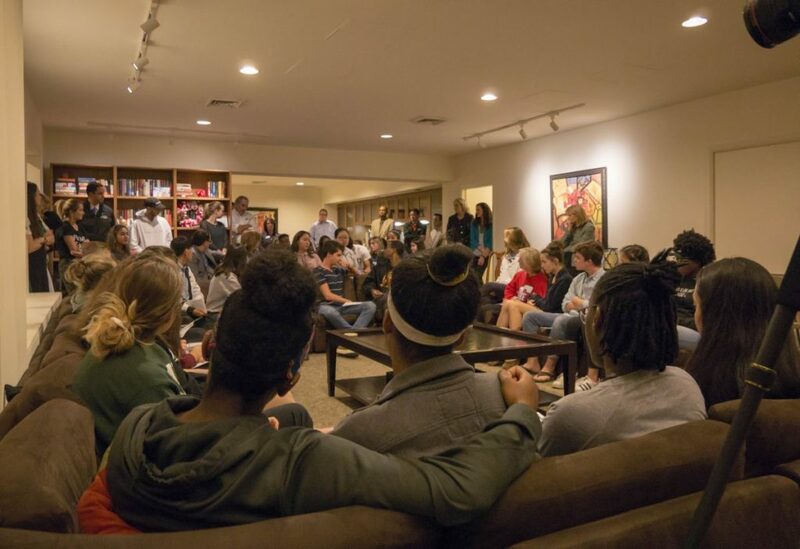 Oct. 9 – UM’s School of Architecture holds a vigil for Abualfaraj at 7 p.m. More than 100 students, faculty, family and friends attended. Oct. 9 – The Miami-Dade Police Department releases an eyewitness sketch of a man wanted for questioning in the investigation of Abualfaraj’s homicide. Oct. 14 – Grogan’s family holds a celebration of life memorial at the Wentworth By The Sea Country Club in Rye, New Hampshire. Oct. 24 – 28-year-old Robert Wayne Gore is arrested in connection with Abualfaraj’s death. The arrest affidavit stated that Gore entered Abualfaraj’s unlocked apartment and stabbed the student more than 60 times. Oct. 25 – Gore is denied bond in court, facing charges of first-degree murder and armed burglary. Nov. 24 – Freshman Pantea Azizi Tourshizi sustains severe injuries in a car accident while visiting family in Walnut Creek, California. The other driver involved was suspected to be driving under the influence. Dec. 1 – Tourshizi dies after a week in the hospital. Dec. 5 – A memorial is scheduled for Tourshizi at UM. – According to a 2013 study of 157 four-year colleges, published in the Journal of College Student Psychotherapy, the mortality rates (per 100,000) of student deaths were 10.8 for total accidental injuries, 6.17 for suicide, 1.94 for cancer and 0.53 for homicide, making it the least common cause of death among college students. – 10 years ago, UM student Edward Pieron was stabbed to death in a home he was renting for his 21st birthday party. The killer has not been found.